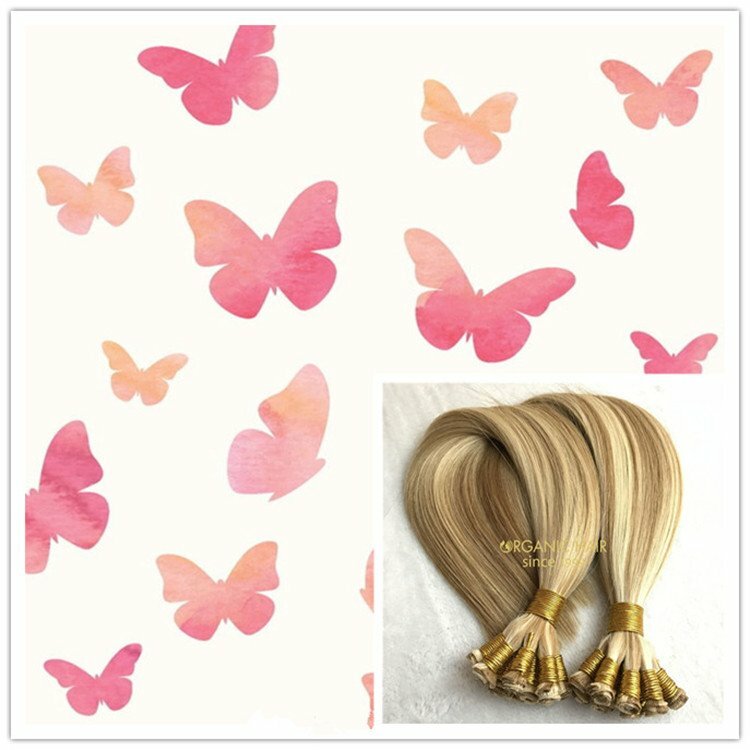 Blonde hair extensions u tip hair extensions,Remy Hair Extensions blonde hair extensions u tip hair extensions hot sale in USA,UK,RUSSIAN AND AU.The blonde color are the most hot sale hair, our production time is amazing, about 5-7 days for custom order. 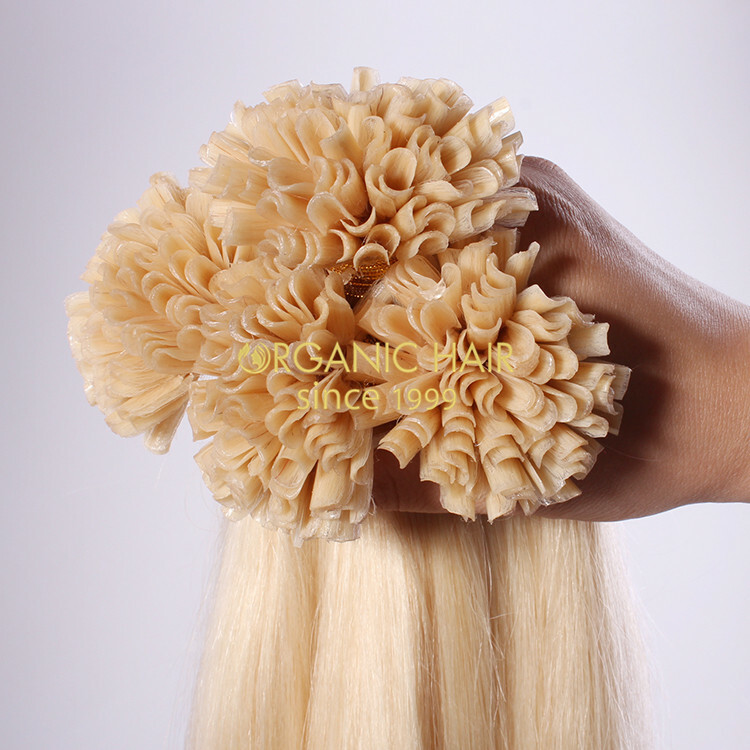 If you want to get the dark color like the natural color u tip hair extensions, 2-5 days we can finish ! 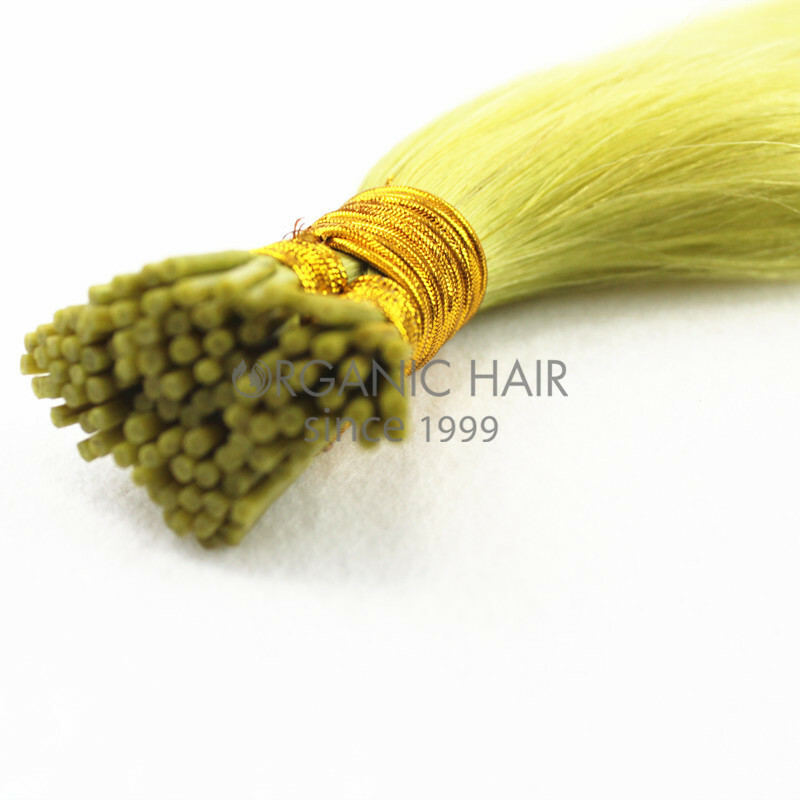 0.8,1grams per strand we all can make. 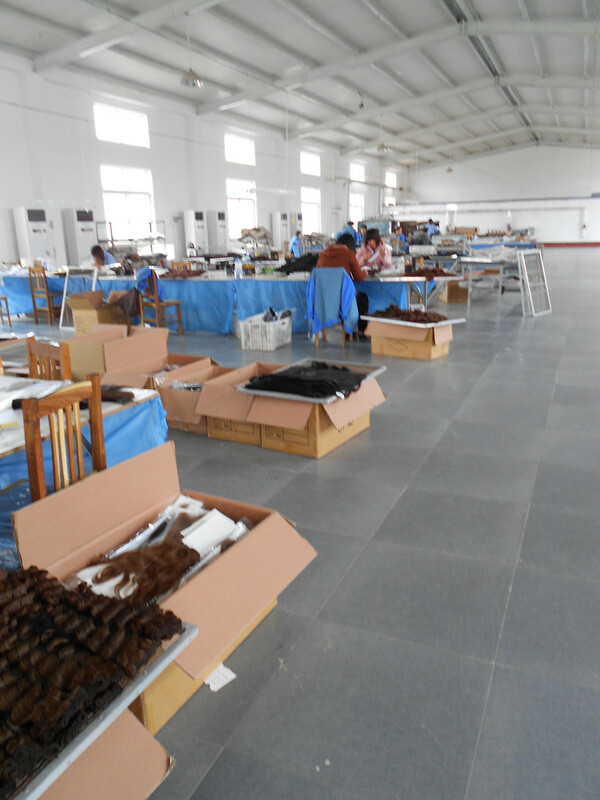 We also offer the high quality silicon Micro Beads, you can see the below pictures have a reference. 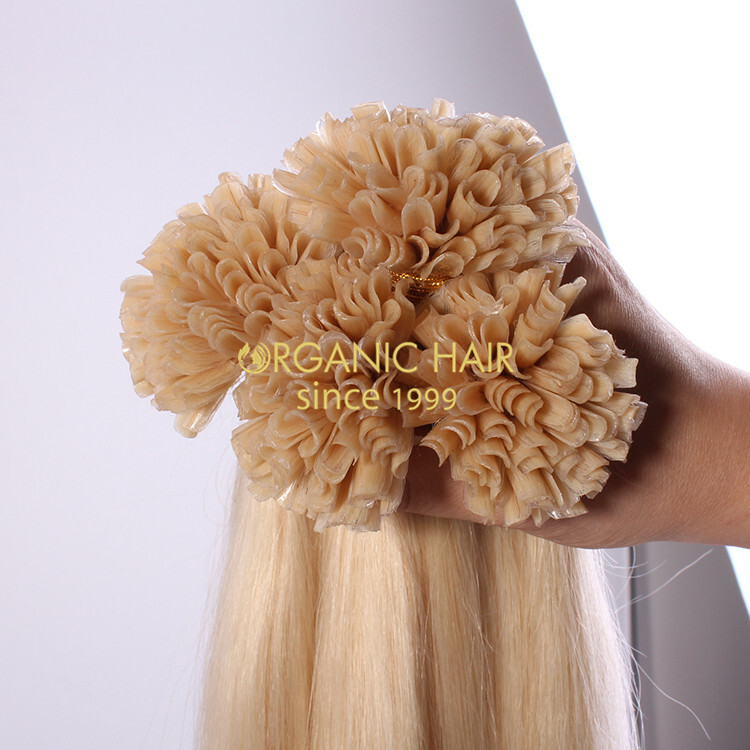 The blonde hair extensions u tip hair extensions are safely add length, volume and colour. 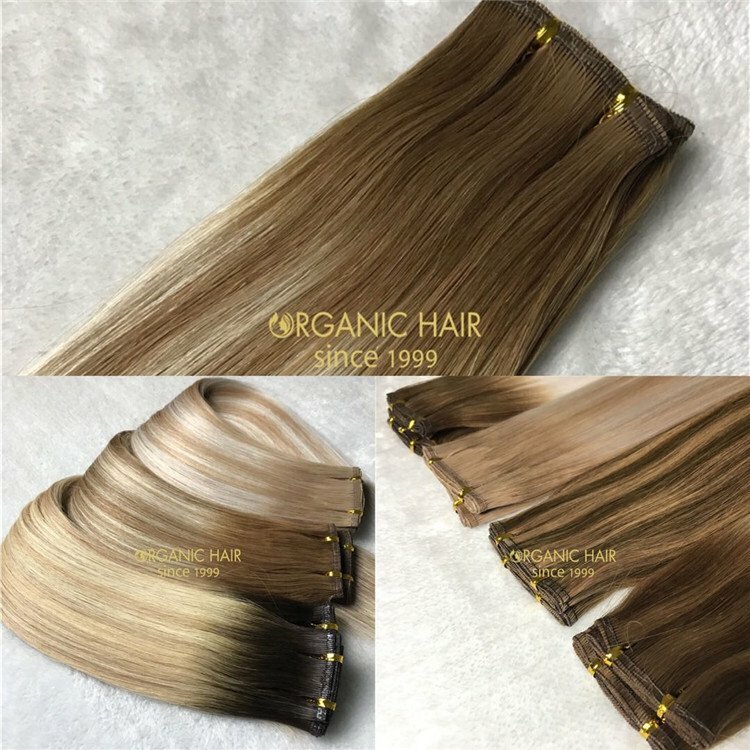 Unique multi tone colours for available natural blending. 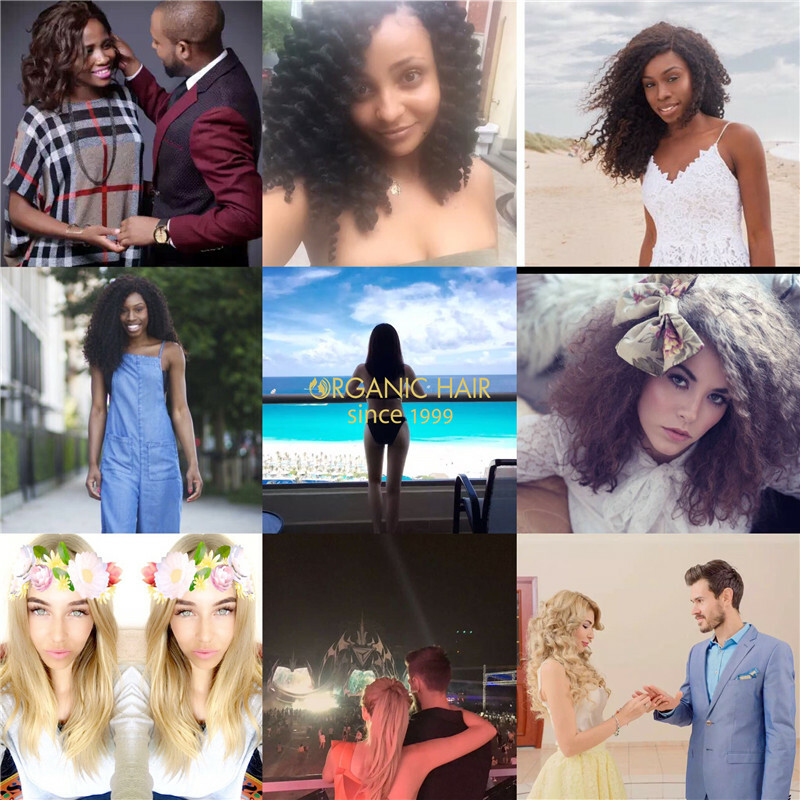 straightened, curled and blow dried. 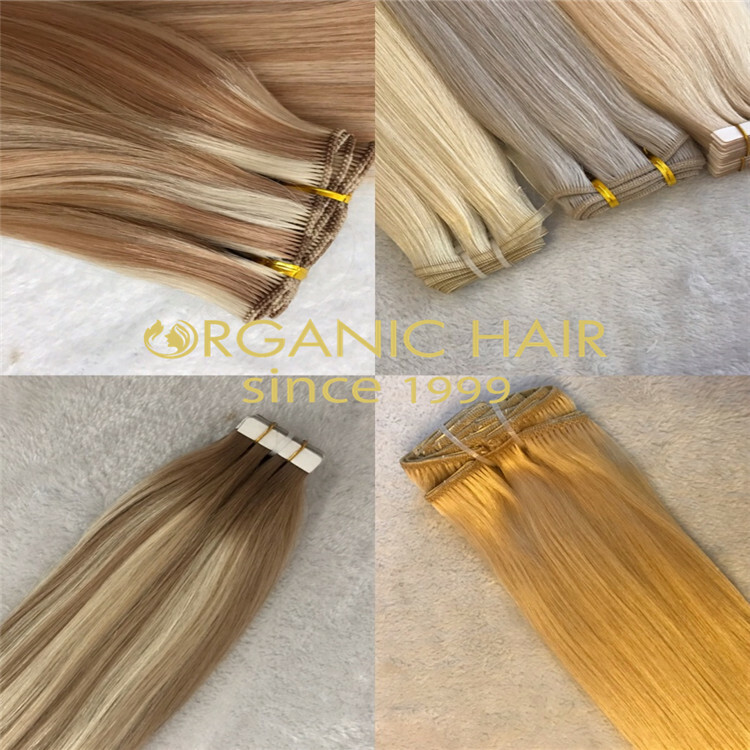 This pre-bonded hair extensions we also called u tip pre bonded hair extensions,pre bonded nail tip hair extensions,pre bonded nail hair, this blonde hair use the Russian hair material made, it can last the longer time than the normal hair extensions, no dry. 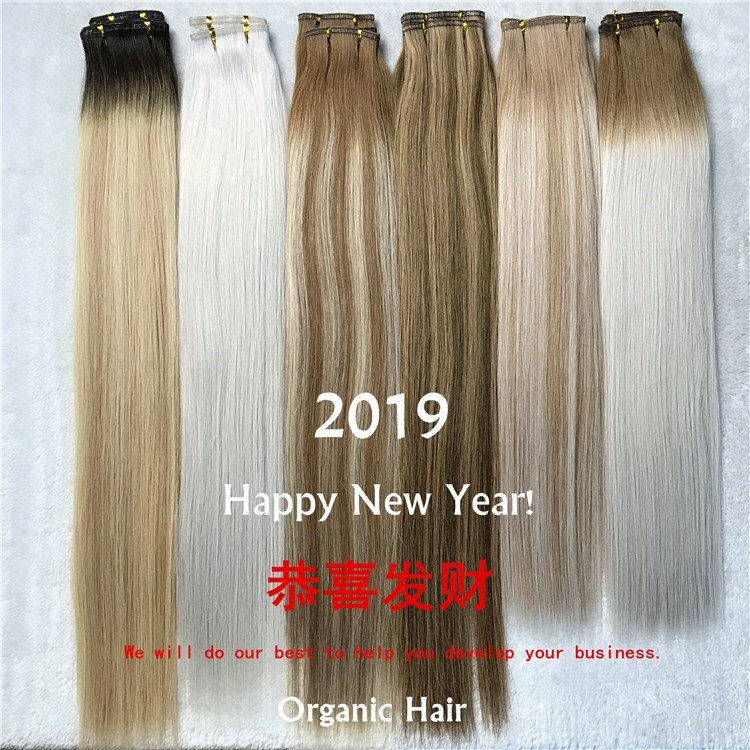 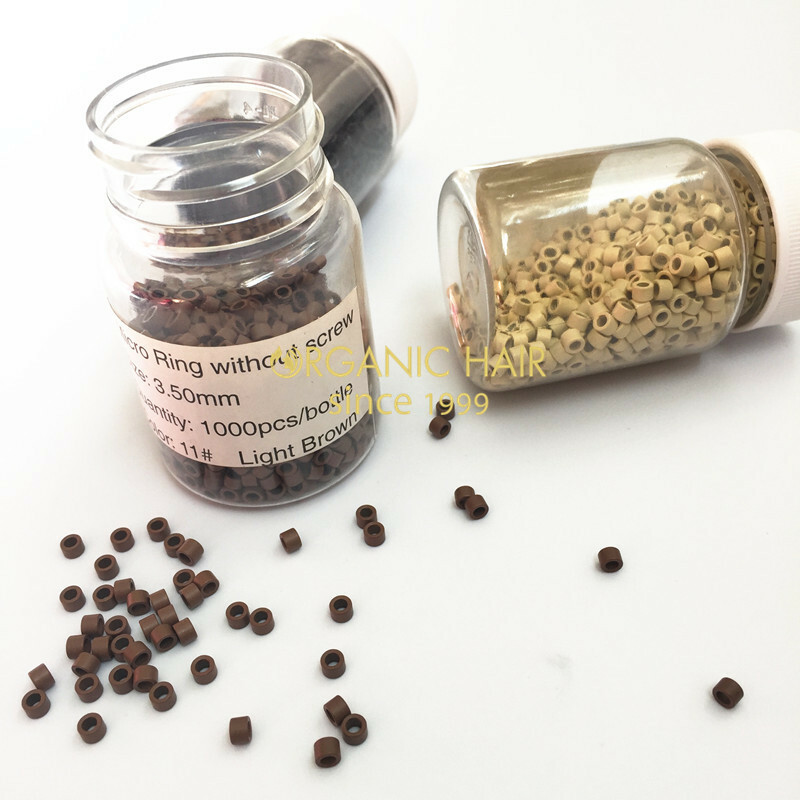 The hair is double drawn blonde hair extensions u tip hair extensions, no shedding, no tangling, 1g/strand, 100g/pack, if you want 0.7gram or 0.8g gram/strand, we also can do for you. 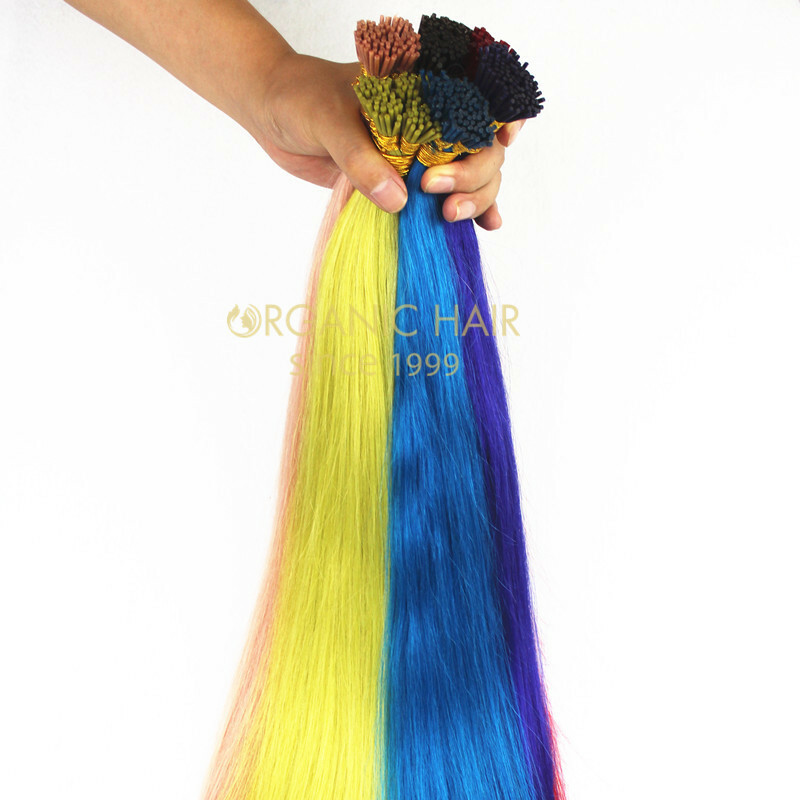 This pre bonded human hair extensions use the Itality glue made, very strong and stick very well in your head. 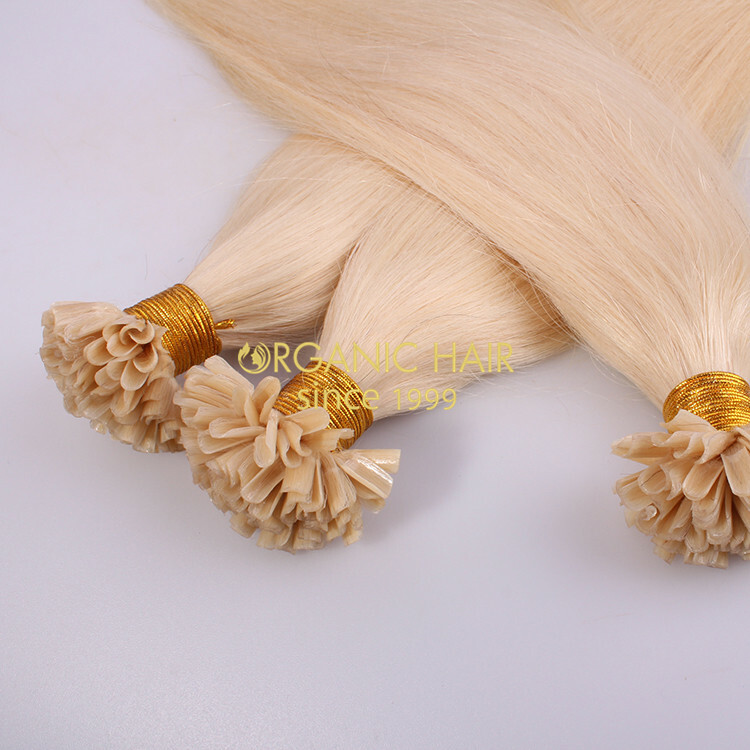 blonde hair extensions also hot sale ,blonde hair extensions uk is the king. 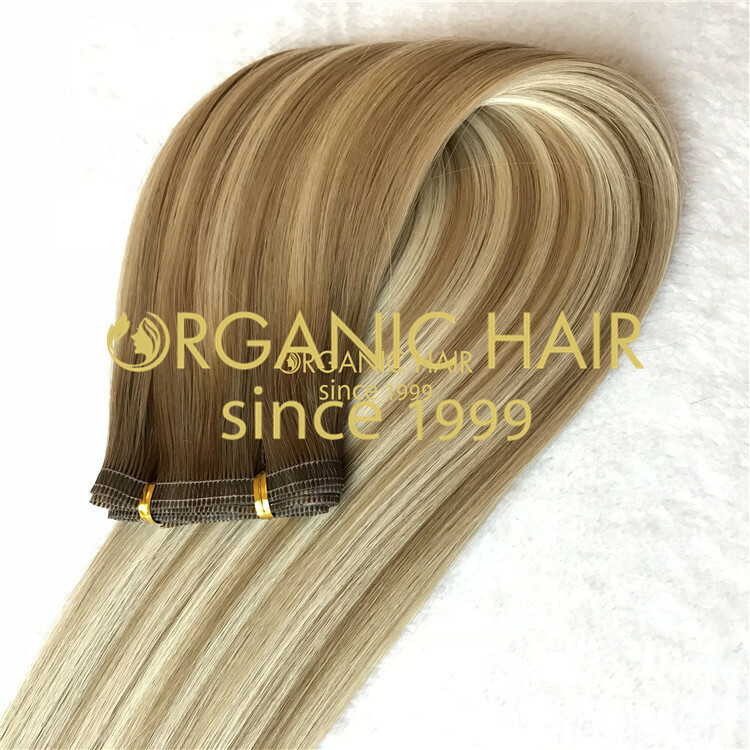 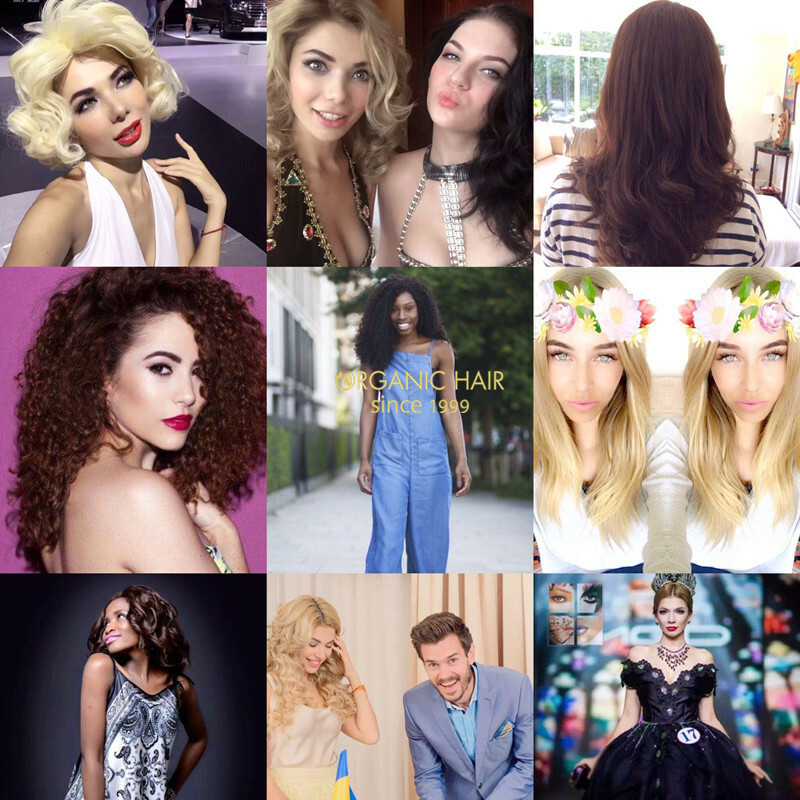 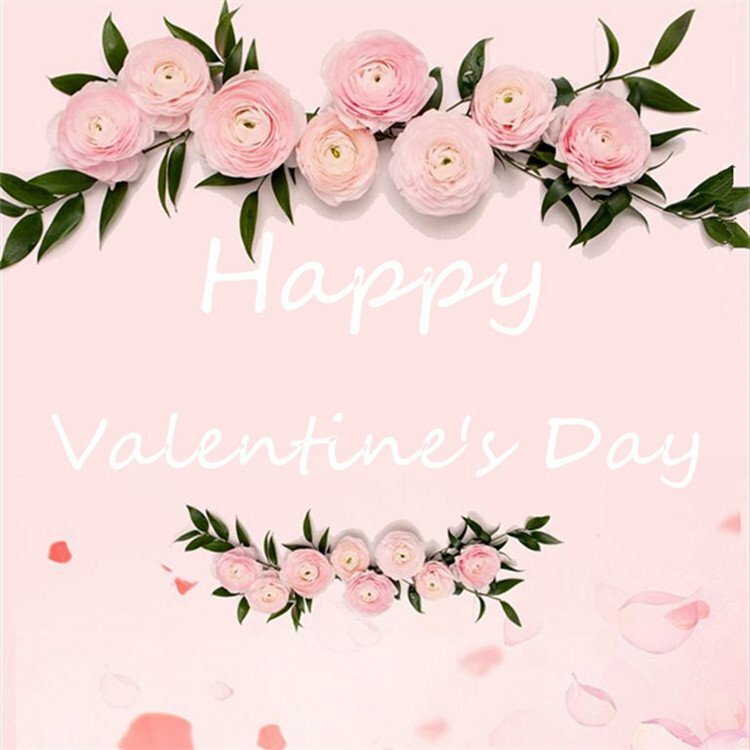 All our blonde hair extensions u tip hair extensions are made 100 remy hair extensions , luxury hair extensions uk, 20 inch hair extensions cheap pre bonded hair extensions very popular.